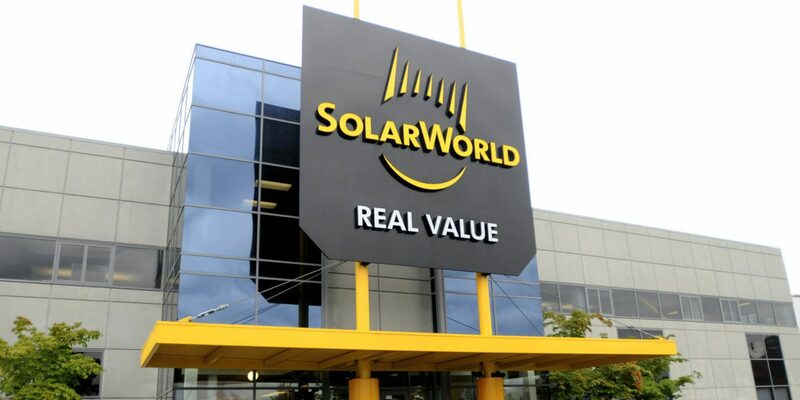 According to documents reviewed by Handelblatt, “it is likely that U.S. silicon supplier Hemlock will win a case it brought against Solarworld for allegedly not fulfilling a contract and claiming up to $770 million in damages.” SolarWorld recently reiterated their position that the probability of losing this case was ‘low.’ In earlier quarterly statements SolarWorld has also said that a victory by Hemlock is seen as, “possibly even threatening the continued existence of the company.” The verdict is expected on June 9, 2016. A recent court case against between Hemlock and Kyocera in Michigan was ruled in Hemlock’s favor. The logic was that if Kyocera wanted contractual protection against the price collapse of silicon due to government action, it would have had to spell out those protections in the contract. Kyocera did not request those protections. Hemlock filed similar charges against JASolar very recently. SolarWorld has sued Chinese solar module manufacturers and the Chinese government for price dumping. The lawsuit was filed in 2011 and in May of 2012 the U.S. Department of Commerce agreed with SolarWorld. This lawsuit, and a second round, has led to at least a 14% increase in the price of solar modules in the USA coming from China. The driver of the lawsuits being filed (and already filed) by Hemlock is the global run up and ensuing collapse in polysilicone prices that occurred starting in 2004, peaking during the commodity bubble of the 2008 financial crises and ending in the 2010 time frame around $50/kg. Purchasers of silicon contracted to buy certain volumes starting in 2005 through 2019 – the extreme price volatility pushed contract violations. Today’s spot pricing for silicon can range between $14-20+/kq, with some recent upward pressure. Hemlock has borne serious business consequences as a result of the volatility of polysilicon pricing and Chinese/US trade dynamics. Hemlock and partners spent considerably building out its manufacturing infrastructure to take advantage of projected growth. In 2014, Hemlock closed a $1.2 billion facility – Google now uses that facility as a datacenter. Six months ago, a Hemlock partially funded facility recently chose to remove (at Hemlock’s suggestion) Hemlock branding. SolarWorld was founded in 1975 and has operations in both Germany and the United States. 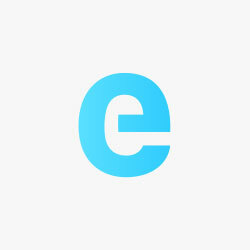 One of SolarWorld’s greatest strength has been the quality of its project. As one of the few solar module manufacturing companies that is truly vertically integrated, meaning the control all aspects of making solar panels from purchasing raw silicon through delivery of product, SolarWorld has been able to lead the United States’ manufacturers for decades in volume while competing with the best in efficiency. While no longer among the super major producers of solar modules on a global scale, they do still carry influence in the minds of customers with their long term presence and brand quality association. A likely conclusion is that these Hemlock lawsuits with various manufacturers will lead toward creative solutions such as extended deals or settlements. Hemlock has recently gained investor strength via parent companies. These parent companies and Hemlock would love to continue their business out over the next decade with a few billion in contracts. 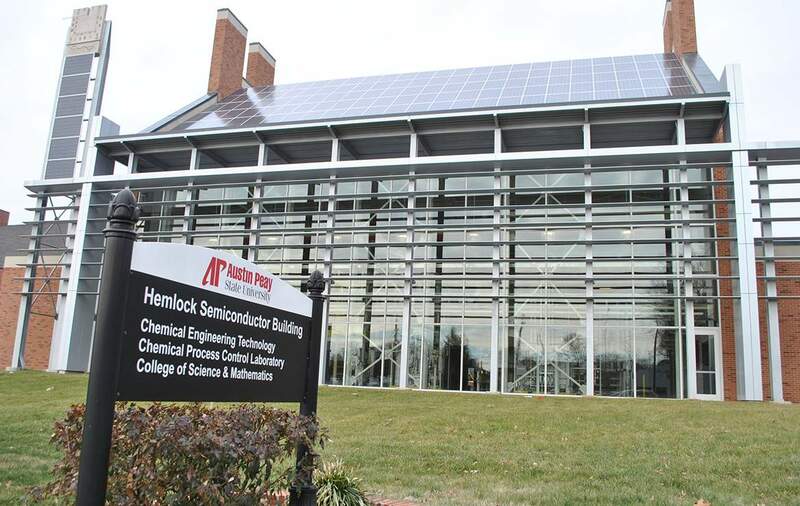 If Hemlock were to press for full cash remuneration – they’d have to accept the whole of SolarWorld, a recently struggling solar module manufacturer that is getting its footing over the last year or two in the US market due to Chinese trade tariffs. That isn’t of interest to Dow Corning Corporation, Shin-Etsu Handotai Co. Ltd., and Mitsubishi Materials Corporation (the owners of Hemlock). I expect cash settlements that are transferable into future contracts at relative, predetermined profit values.